It’s almost time! Grow Cedar Valley and Live the Valley are hosting four free events for Cedar Valley interns and student employees. Are you an intern or student employee? If so, we hope to see you there! Casual Networking and Engage with C-Class Execs. 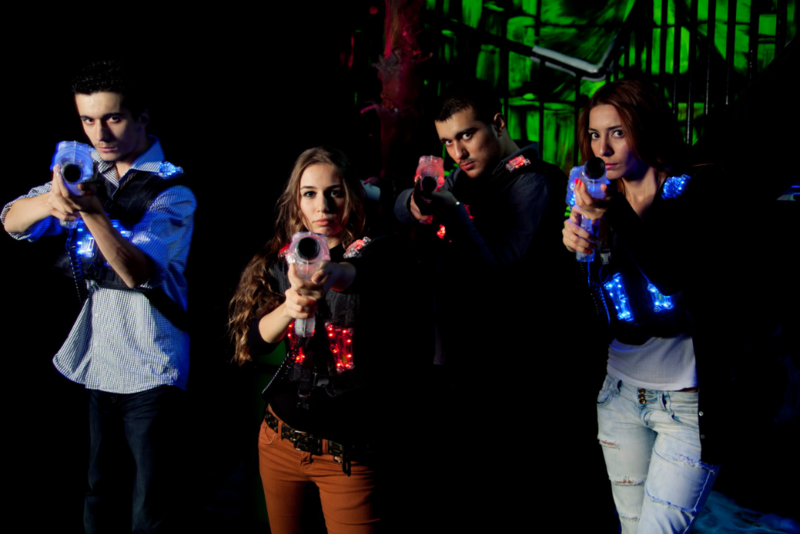 Bowling, Laser tag, virtual reality and much more! Lost Island - not a beach, but pretty darn close! Enjoying a free meal, drink and a night of swimming, all while winning some prizes. You'll want to get to the water park ASAP! Last year, over 160 interns came to this event. The thing to remember about CEOs is that they are people too! 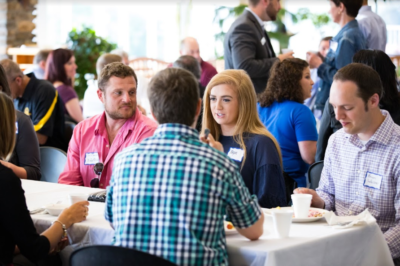 Engage with a Cedar Valley C-Class executive panel and casually network with professionals and your peers. Hors d'oeuvres will be served! Let's chat about the basics! 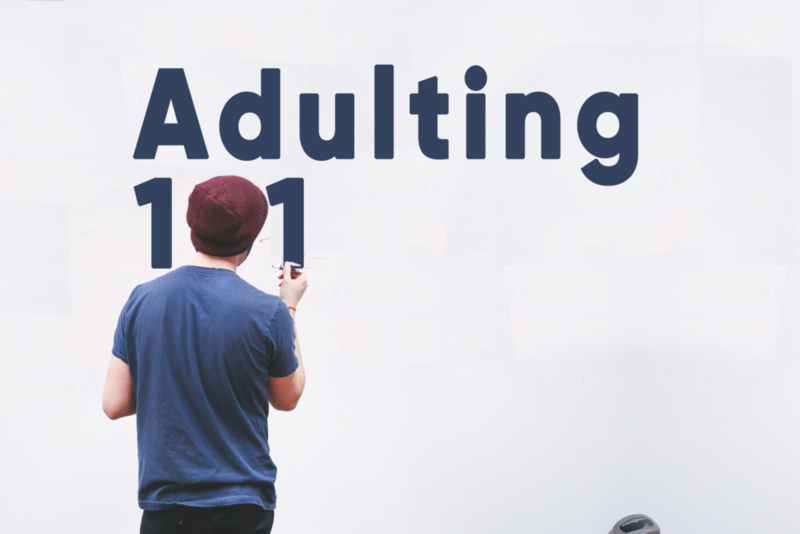 Jay & Stephanie Boeding, adulting experts, from Wartburg College will present on some of the basics of adulting: budgeting, retirement and handling debt. This is an event you won't want to miss! Let's end the Summer one of the best ways we know how! A causal event at the newly re-imaged Cadillac XBC - Bowling, Laser tag, Arcade Games and Virtual Reality. It's going to be a lot of fun!